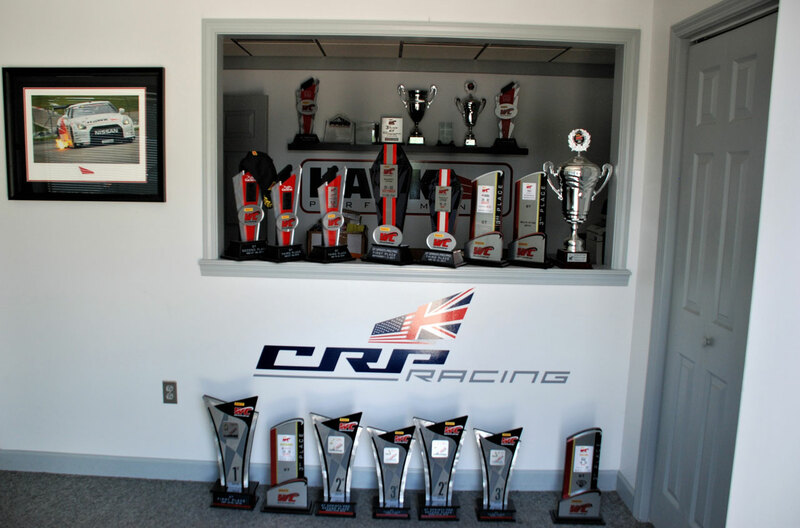 CRP Racing has been competing in the Blancpain GT World Challenge America since 2008 and has competed and won in other race series and events as well, including are Pikes Peak, Baja 1000, and vintage SVRA & HSR racing. Racing is the foundation CRP is built on, everything we do is held to the same standards of excellence no matter if its servicing a classic car or racing our GT3 Mercedes AMG in the Blancpain GT World Challenge America Series. 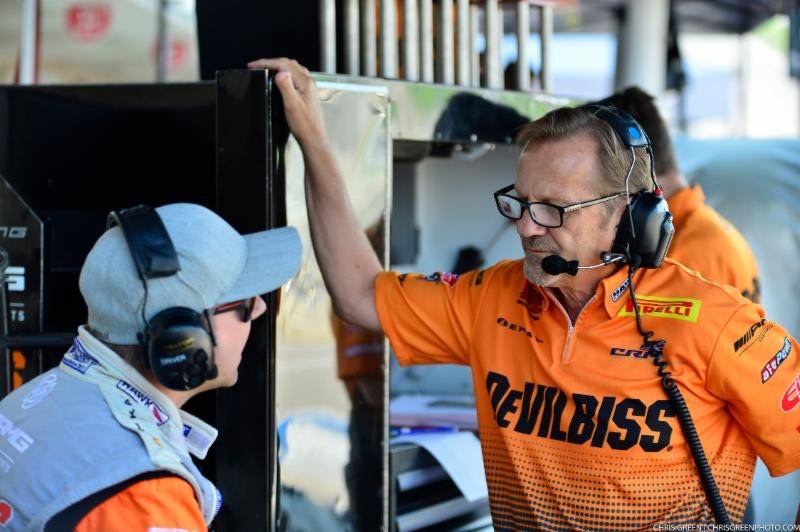 Owner Nicholas Short has made a career out of motorsports with experience in Blancpain GT World Challenge America, IndyCar, NASCAR, Trans-Am, Group C Endurance Racing, Vintage racing and Baja Desert racing. 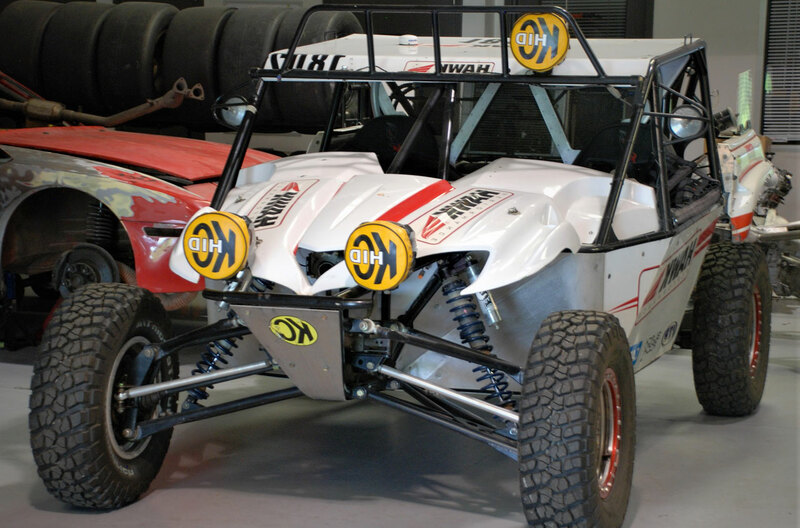 When Nicholas formed CRP Racing in 2001, he brought along with him over 25 years of global racing experience. Since the age of 17, Nicholas has been involved in almost every type of racing there is. While his expertise lies in track side engineering, he also has extensive knowledge in damper set-up, data analysis and project management. CRP Racing was founded in 2001 by Nicholas Short, to compete in the Trans am series. As CRP Racing started to grow we expanded into vintage racing, race car engineering and a fabrication business along with being a championship contender in the Blancpain GT World Challenge America series. CRP Racing competes against some of the best factory teams and has come close to winning the championship in the Blancpain GT World Challenge America multiple times. Away from the Blancpain GT World Challenge America Series, CRP Racing has proven itself a winner in other racing series and categories such as Pikes Peak, where we won our class and placed 5th overall at our first attempt, and the Baja 1000, San Felipe 250 and 500. Over the years we have had some great drivers race for us including Corvette legend Ron Fellows, Alex Lloyd, Ryan Dalziel, Raffaele Marciello, Daniel Morad and Mike Skeen. Since CRP Racing started competing in the Blancpain GT World Challenge America in 2008, we have raced with four different manufacturers. The first car we competed in the series with was a Chevy C6 Corvette. 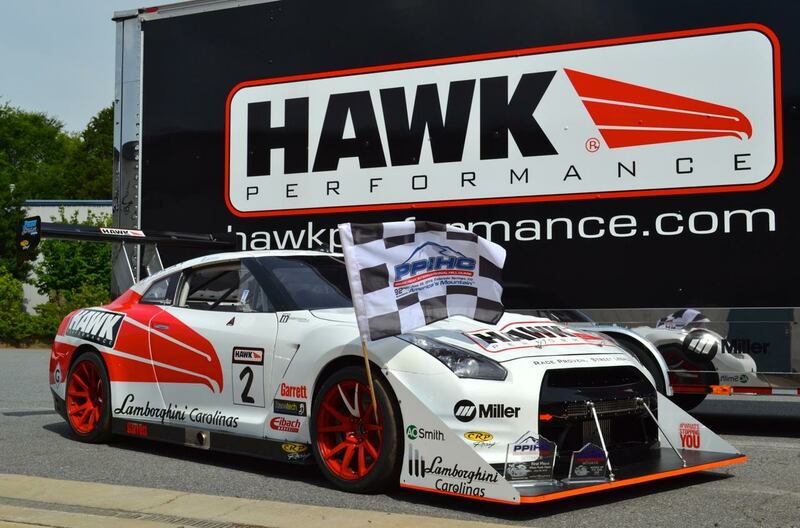 CRP Racing competed with the Cragar Wheels and Hawk Performance Corvettes from 2008 through 2011, winning many races. 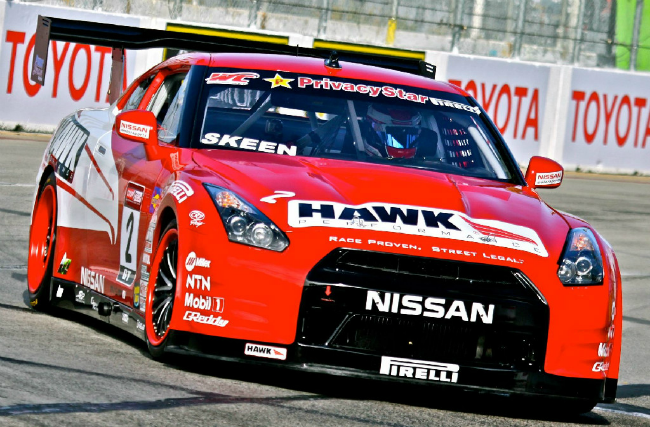 In 2012 CRP Racing announced the switch from racing Corvettes to racing the Hawk Performance Nissan GT-Rs. CRP Racing ran the GT-Rs from 2012 to the first race in the 2014 Blancpain GT World Challenge America series at St. Petersburg. 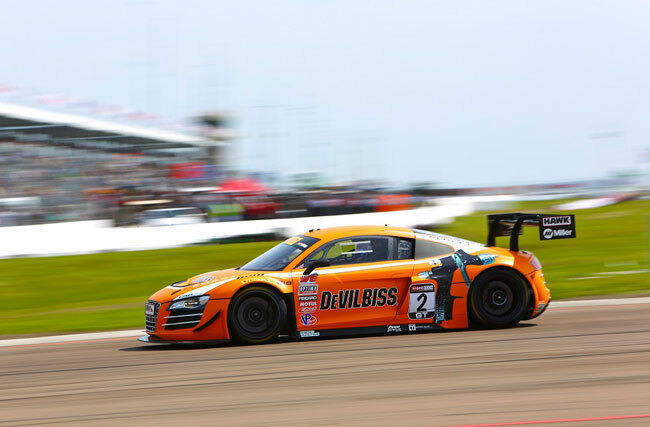 The following race CRP competed with the Hawk Performance Audi R8, and continued to compete with the Audi through the 2016 season. 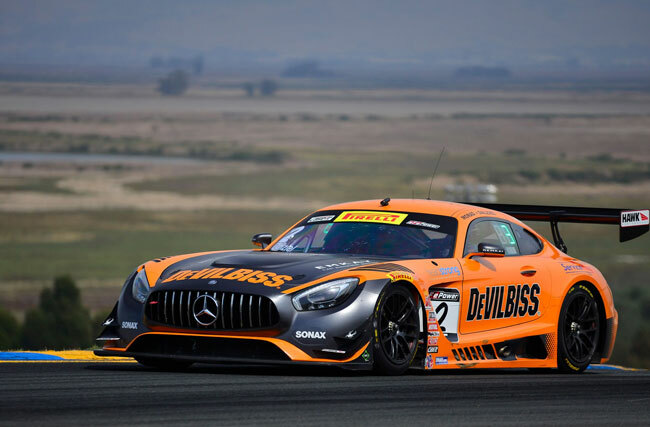 In 2017 CRP Racing, with the partnership of DeVilbiss, made the switch to compete with a Mercedes AMG GT3.